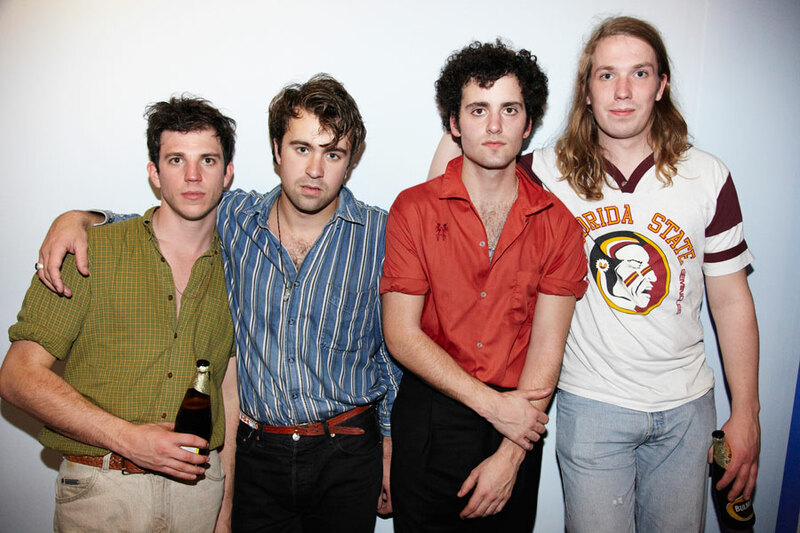 When The Vaccines released their first album, What Did You Expect from The Vaccines, in 2011, they were the most promising new British rock act since the Arctic Monkeys, with a deafening buzz that was heard across the sea here in the U.S.. And that album delivered on its promise of noisy guitars and indelible hooks that made it a pleasure to boast listening to before the band would inevitably become huge. Yet like so many other buzz bands, US radio didn’t really give them a chance, and with each following album, they received less and less hype and promotion. And honestly, I listened to their following albums and they just weren’t as good. Cut to January 2018, and the release of The Vaccines latest single, “I Can’t Quit”. On first listen, I can tell it’s a good song. On continued listens, I will say it’s a very very good song. These guys are back, and with a song that is true, raucous guitar pop. It’s a track made for crowd sing-alongs, and if U.S. radio were to give it a chance it definitely has hit-potential. Even the Top 40 crowd could get behind a song like this.